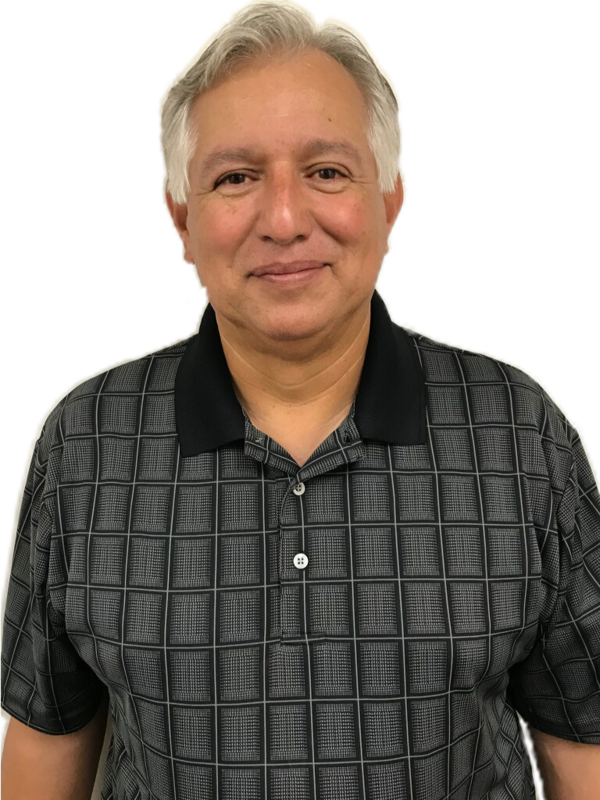 Joe Martinez has over 40 years of industry knowledge and experience with the last 37 of those years being at GT Southwest Hose. Joe has developed strong relationships with customer that even after they relocate to other cities across the United States they continue to reach out for all their industrial hose needs. A major joy for Joe is coming up with creative solutions for custom metal hose projects for customers. "The reason customers come to us is because they need help figuring out solutions to their applications and our goal is to always deliver the right custom fabricated hose and accessories to meet their needs." When Joe isn't helping customers he enjoys nothing more than spending time with his family and coaching baseball. He has coached over 15 years and currently coaches and mentors middle school players as they prepare to play at the high school level. Joe and his wife have two daughters and five grandkids. How has GT Southwest made an impact on a customer's business operation? Over the years we've helped various customers with solutions that improve their operation. For example, we had a customer who was spending a lot of time tracking down part numbers for repetitive units they were producing. After talking to the customer we recognized that they needed a kitted option and developed the appropriate part numbers and boxed kitted solution which saved the customer time and frustrations. The customer is a large scale national company who went on to implement the kitted solution at their other facilities across the US, that is part of the thrill of doing what we do, knowing we can make that type of impact for a customer with our expertise and products. Call Joe for Your Custom Solution. Contact Joe for Your Custom Solution.